Do you know how to lubricate garage door parts? We give answers to all your questions in a simply put way. Why should I get safety glass doors? Glass garage doors are gorgeous but don't forget that glass is still a sensitive material that can inflict injuries. The use of safety glass according to our specialists in Port washington ensures that broken glass will remain in place and no one will get hurt. 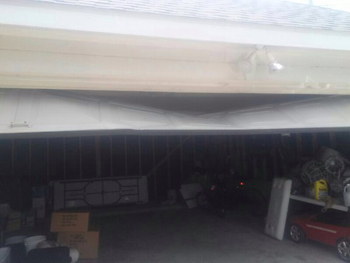 Why so garage door accidents still happen? 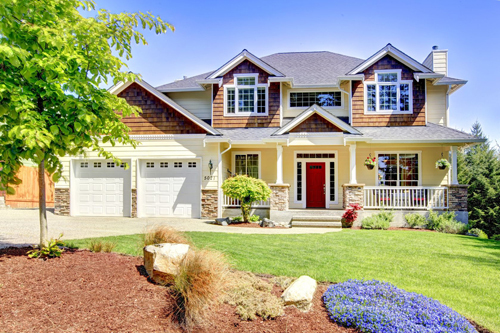 Garage door accidents happen because half of the population never maintains the opener safety sensors and many homeowners still insist on engaging in garage door repairs on their own. Kids are left unattended in garages and allowed to play with remote controls as if they were toys. What is the best paint for my garage door? Our specialists mostly use oil paints because they have shown a greater resilience to the weather. Your first concern is practical use but do not forget aesthetics as well. For example a garage door that clashes with the general ambience of the home can make it difficult to get planning permission. Why must the corner brackets of your door be inspected regularly? The corner brackets are located at the bottom corners of a garage door and are connected to the cables that lift the door. If the cables are disconnected, chances are the brackets will fly off the door and bring serious injury. It is best to call our trained technicians in Port Washington to handle the repairs.